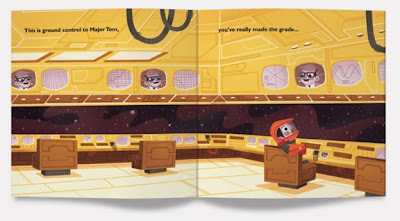 Andrew Kolb took one of the most iconic musics ever - the famous Space Oddity by David Bowie - and created an amazing illustrated space book where we can see our dear Major Tom. 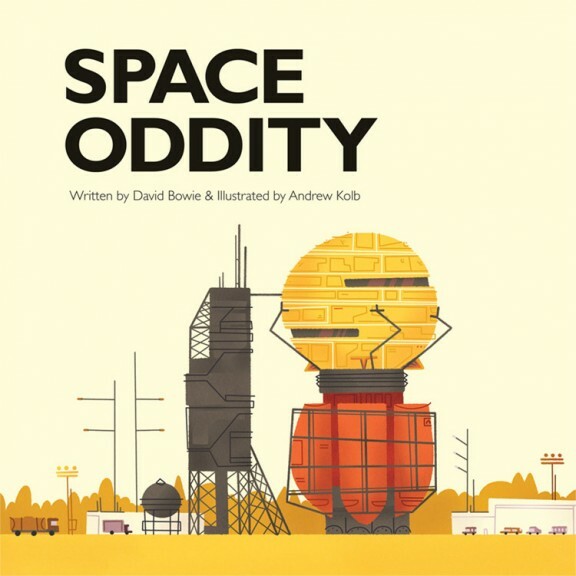 If -like me- you can't help but float away into a dream like state whenever you hear this music's lyrics, and imagine the vastness of space and just how little we are in this vast Universe, I think you'll enjoy it. 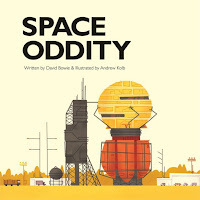 Space Oddity by David Bowie illustrated by Andrew Kolb from Simon Victor on Vimeo.